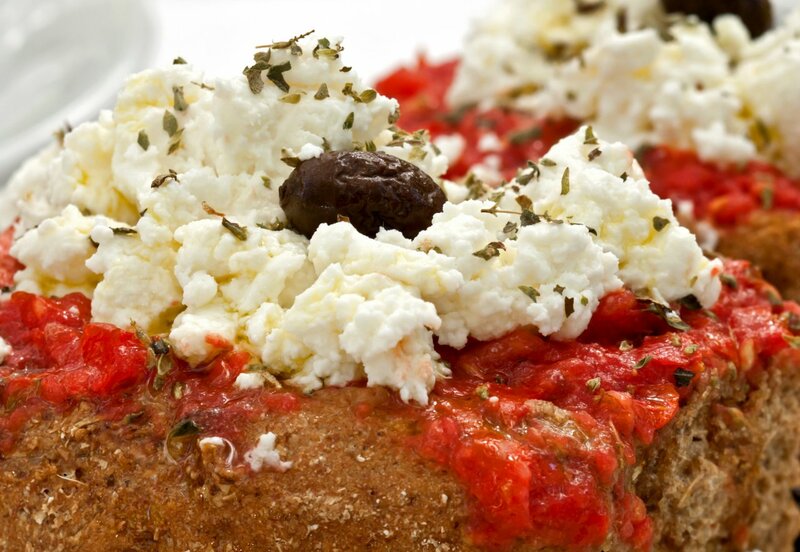 Today the Cretan Diet and the local products claim the position and the recognition they deserve. In view of continuous food scandals and the threatening dimensions of the harmful effects of the modern demanding way of life on human health, the adoption of the principles of the Cretan dietary pattern is deemed to be necessary, both for young ages and adults. The fact that meals used to be a pleasant social experience, in contrast to the large number of people who consume food in front of the TV, which is a habit associated with overconsumption of food. Today, promoting the superiority of “the Cretan dietary pattern” is a strong competitive advantage for Crete. As societies and economies develop, it is more important than ever that people inside and outside the island return to a healthy dietary pattern based on local, quality products, which constitute the healthiest nutrition worldwide.